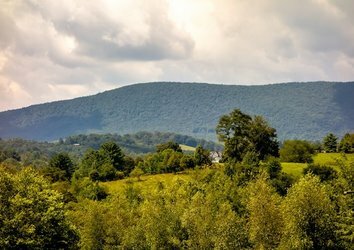 Gather your twine and dust off your felting wool: Your Smoky Mountain holiday isn’t complete without a full line-up of holiday décor that complements your cabin’s wooden ceiling beams, set of moonshine mason jars, and Bear Crossing sign. We love the idea of gathering good friends for craft night with a bottle of cabernet (or three) – and sending everyone home with a keepsake. 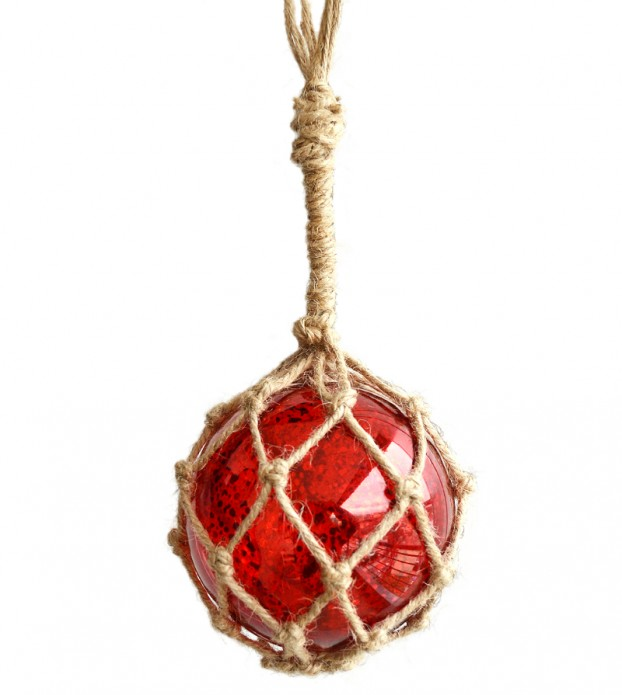 So summon your crafty powers and get to work on these fetching homemade ornaments. 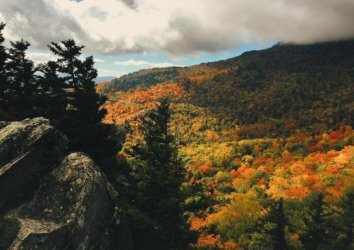 Whether you give them away as Christmas gifts or keep them to bedeck your own tree, we guarantee they’ll be cherished for years to come. We like where Decaholic’s going with this one: Just take a Christmas ornament you already own – and who doesn’t have three dozen shiny bauble ornaments? – and give it a log-cabin-worthy makeover with jute or thin twine. Craftiness required: minimal, though you will need to tie several proper knots. 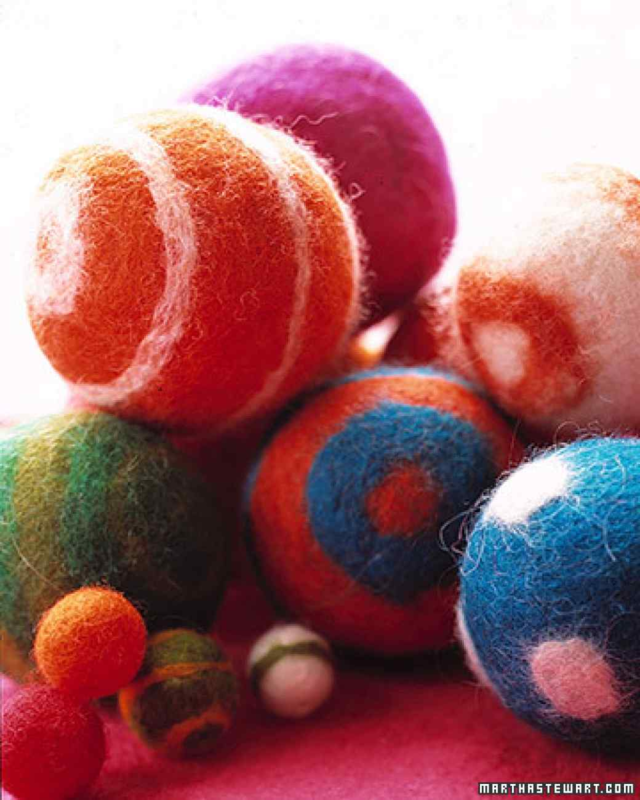 We love these felt balls from Martha Stewart. Made from raw felting wool, hot soapy water and just enough elbow grease, they’re simple to make, and come together as festive little adornments for around your cabin (pierce them with a hook to hang as ornaments, or string them and hang on the mantel as garland). Use a combination of red, white, and green for the holidays, or neutral colors for a decoration that’ll last all year. 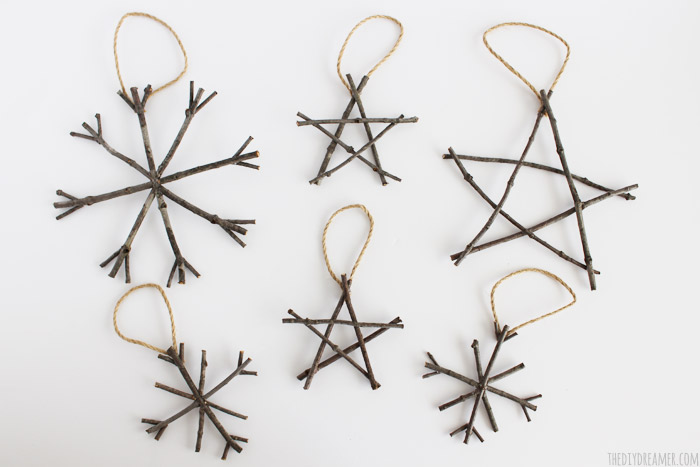 These adorable twig ornaments can be made into any geometric shape you fancy, from snowflakes to stars. They’re a great way to bring the beauty of the outdoors in, and – the best part – they’re practically free … so long as you have a twig-gathering source nearby. 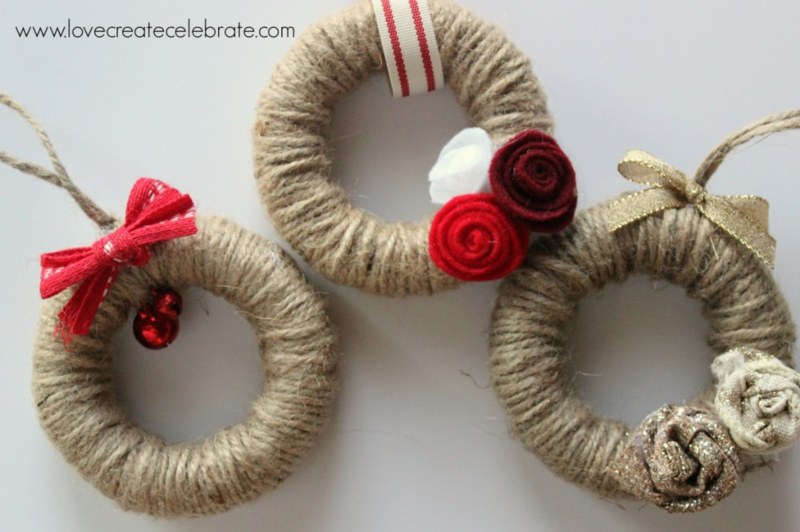 These Jute String Mini Wreath Ornaments are simple and festive, and take well to any variation you might come up with. They’re like tiny wreaths – that you can hang on your Christmas tree. Feeling ambitious? Add a DIY felted flower for an extra dash of Christmas pizzazz. 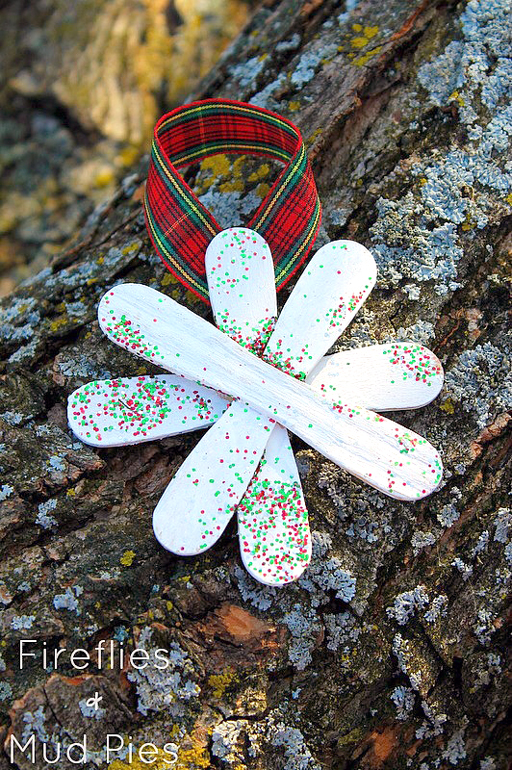 Made with items like ribbon, craft sticks, and glitter, these easy-to-make snowflake ornaments are perfect for little helping hands – or as a starter project for anyone whose Pinterest projects end up looking more comical than inspirational. Bonus: They’re sparkly! 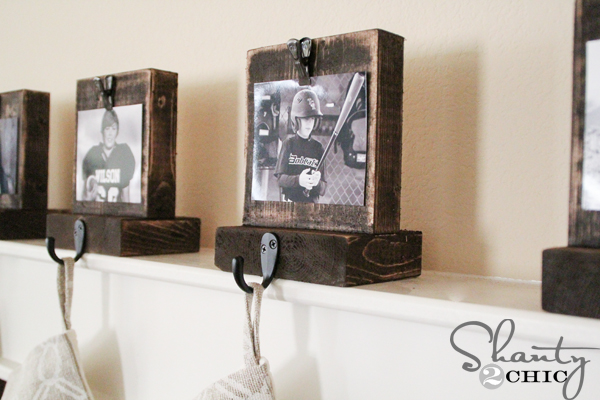 Okay, so this one’s not technically an ornament, but we adore these shabby chic DIY photo stocking hangers. 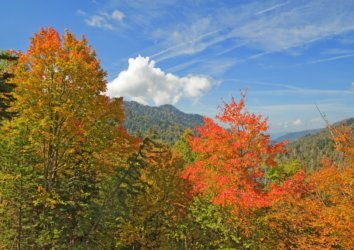 Perfect for those without mantels, or for displaying them during your Smoky Mountains Christmas vacation as a little piece of home. 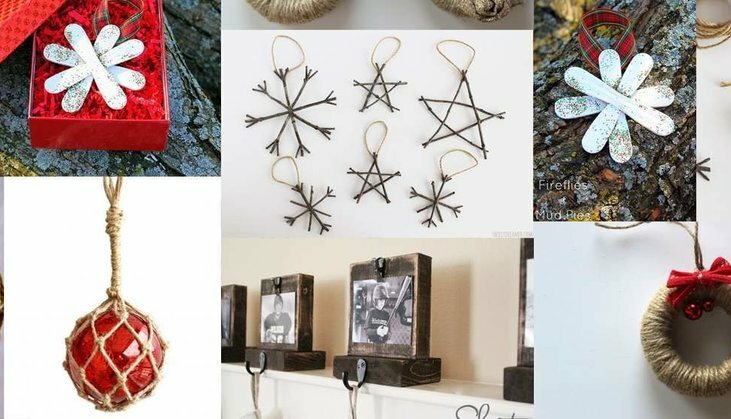 Glitter + twine = cabin chic at its finest. 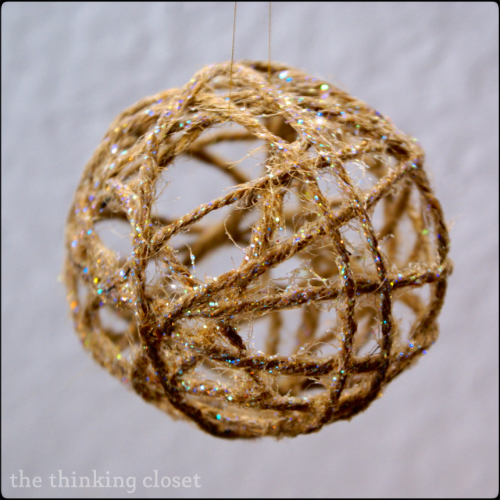 For these professional-looking twine balls, you’ll just need some Glitter Mod Podge, twine, glue gun, cling wrap, and the key to perfect spheres: balloons (you’ll remove the balloon once the ornament is set). 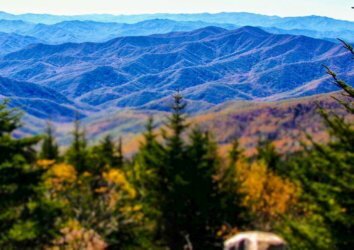 Need a place to stay for your perfect rustic-chic holiday in the Smoky Mountains? 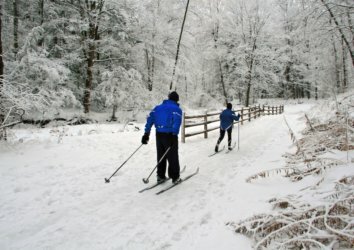 Check out our list of cozy cabins!